One of the greatest collections of superheroes ever assembled, the Justice League took battling evil to the next level. 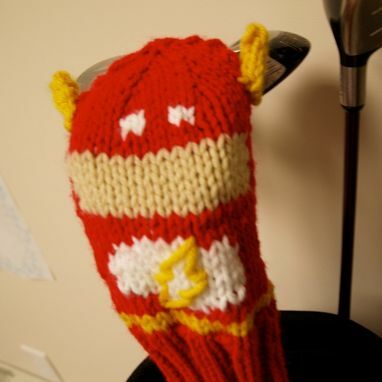 The Flash had super speed, something that is often lacking in a golf game. 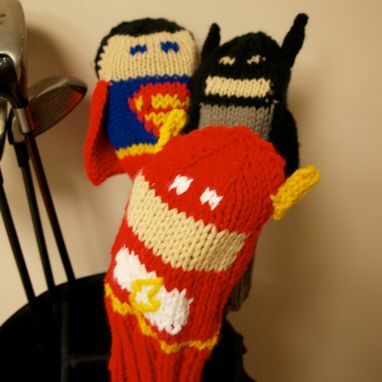 Made of acrylic yarn so they can withstand even the dirtiest of fights, and they are machine washable. 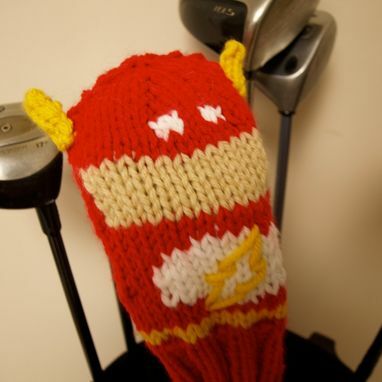 Your Flash golf club cover will be shipped to you wrapped in tissue and boxed up tight to prevent damage. Interested in more then one? Pay one shipping fee for your entire purchase. 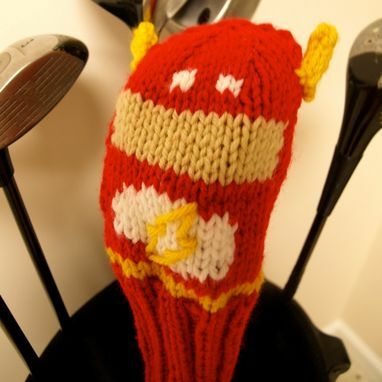 Dont see the superhero you are looking for? Custom orders are always available.